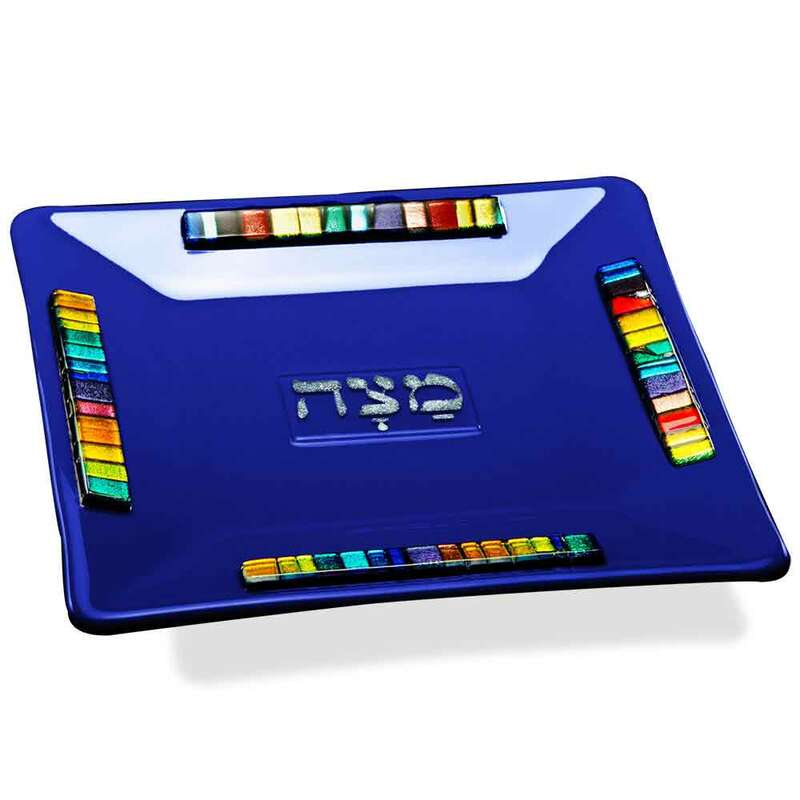 A Fusion Of Cobalt Blue Glass With Dichroic Accents Set Off This Stunning Matzah Tray, Measuring 10 1/4" Square. 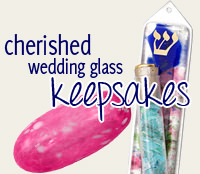 Hand Crafted By American Artist; Daryl Cohen, This Piece Is A Great Gift For Passover As No Two Are Identical. Please Note: As Each Piece Is Handcrafted, The Multicolored Dichroic Glass Will Be Different On Each And Every Piece That Is Made. Please Note: This Item Does Not Qualify For Any Free Shipping Promotion. 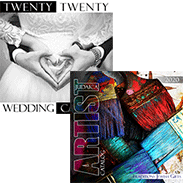 This Item Is Made To Order And Will Ship To You Direct From The Artist's Studio. Delivery Generally Takes 2-3 Weeks. You Will Be Notified If Delivery Will Take Longer.